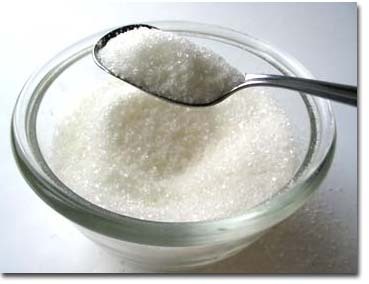 Sea salt contains a variety of natural minerals that play a role in keeping the body in a healthy balance. Common table salt is mostly kiln-dried sodium chloride with anti caking agents added. Trace minerals as well as calcium, magnesium and potassium salts are removed in processing this this creates an unnatural product that is hard on the body that contributes to the problems we hear about as high blood pressure, heart, kidney and other problems. Recommended by Michio Kushi Made with only the sun, wind and sea in the clean waters of southern Baja, 500 miles from any pollution center. These natural salt crystals contain precious trace minerals for balanced nutrition. Gently stone ground for purity and easier use. Gold Sea Salt contains over 80 minerals and trace elements, including gold. 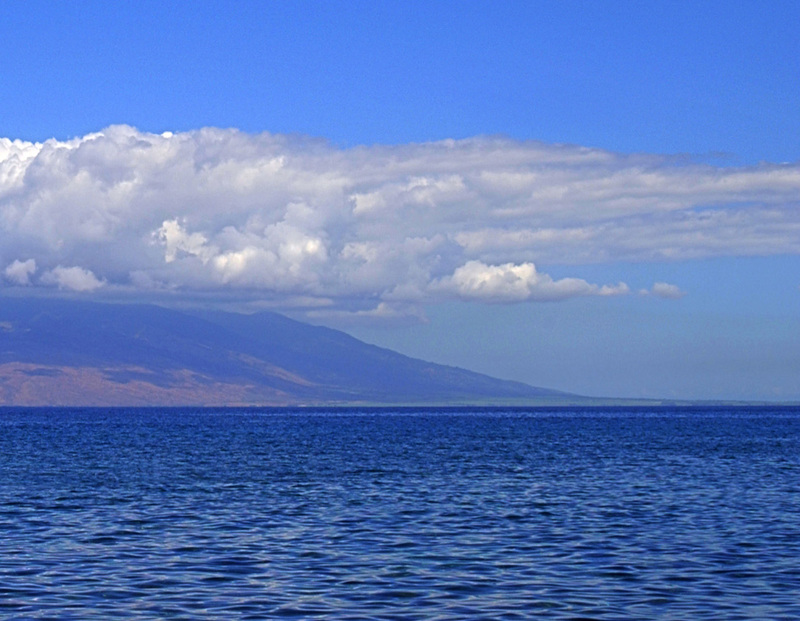 This unique sea salt is harvested from the volcanic island of Sicily, Italy, that still has an active volcano. Used by the Greek philosophers and the Romans during their “Golden Age.” Use it in your daily cooking, enjoy its flavor and feel its power. 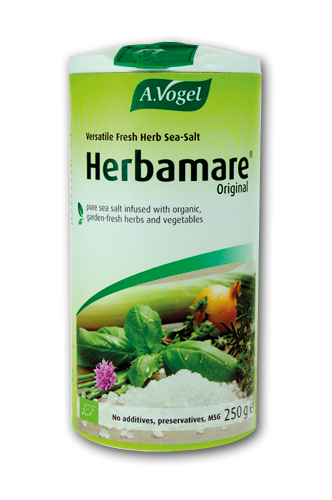 Herbamare Herb Seasoning Salt is a delightful way to flavor your meals without using too much salt! Made with a unique combination of sea salt steeped with organic culinary herbs, and kelp. We use it in everything – beans, soups, stews, etc. So good! Ingredients: Sea salt, organic: celery, leek, cress (water and garden), onion, chive, parsley, lovage, garlic, basil, marjoram, rosemary, thyme and kelp (with trace iodine). Store your quality salt in this beautiful glass salt bowl with glass lid. Works great with our best selling SI Sea Salt. Made from clear glass made in the USA. 8 oz. Glass salt bowl is a dishwasher safe, 8 ounce clear glass bowl with glass lid and made in the USA!